The course covers the following mandatory units: visual recording, materials techniques and processes, ideas concepts and communication and contextual influences. 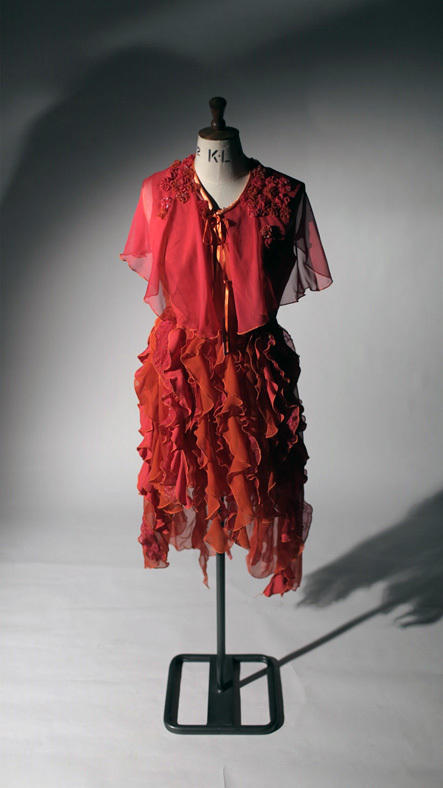 The course expands to cover units focusing on more specialist skills such as: design methods, fashion media, techniques and technology, pattern construction, fashion visualisation, fashion presentation techniques and fabric manipulation. You will be working within a professional design studio atmosphere with access to industrial and domestic machinery. You will be supported by dedicated subject specialist teaching staff with industry experience and who encourage you to develop all-round skills to fulfil your own creative potential. Opportunities to define and work towards personal development and progression goals are key for us to help learners develop as creative individuals, ready for their next steps.